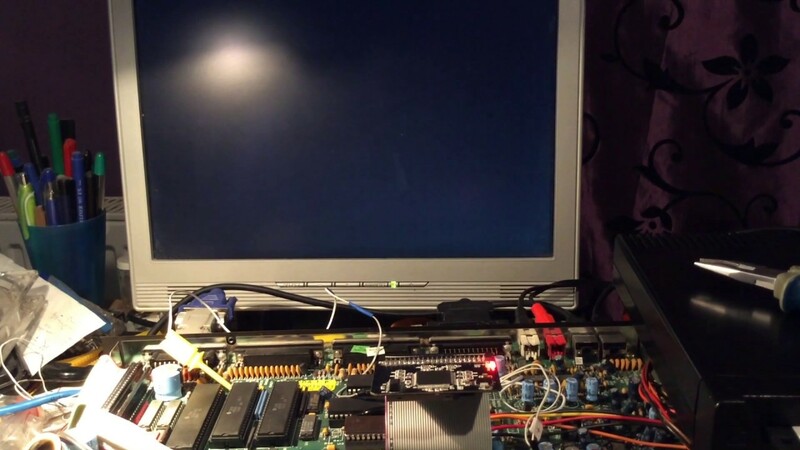 All CDTV (most unusual Amiga model) fans will be happy soon, because Polish manufacturer Retro 7-bit has been working on new extension for this computer. Wicher 508 will contain 8MB Fast Ram (based on SDRAM) and IDE disk controller. Photos of this product you could find on producer's site.